My flight back to Berlin was on Sunday evening so I had most of the day left for sight-seeing. I wanted to visit Helsinki’s Kiasma Museum of Contemporary Art because they are showing a temporary exhibition by Korean artist Choi Jeong Hwa – who is also the creator of the open-air “Sea Lives” exhibition that is currently displayed on Helsinki’s Senate Square: large-scale sea creatures constructed from colourful recycled plastic strips. Kiasma is housed in a striking-looking building on Mannerheimiauko street in the middle of the city centre. Designed by American architect Steven Holl, the museum was officially opened in 1998. Kiasma is part of the Finnish National Gallery’s network of museums; they present cutting-edge Scandinavian contemporary art (no Warhol soup cans here!) with a strong emphasis on Finnish artists. I just returned from a weekend in Helsinki. It was my first visit to Finland and I had a great time: went to a couple of museums, took a day trip to Tallinn (capital of Estonia) and spent many hours in various stores and supermarkets checking out beauty brands and products. Stay tuned for more articles about retail and art in Helsinki/Tallinn! 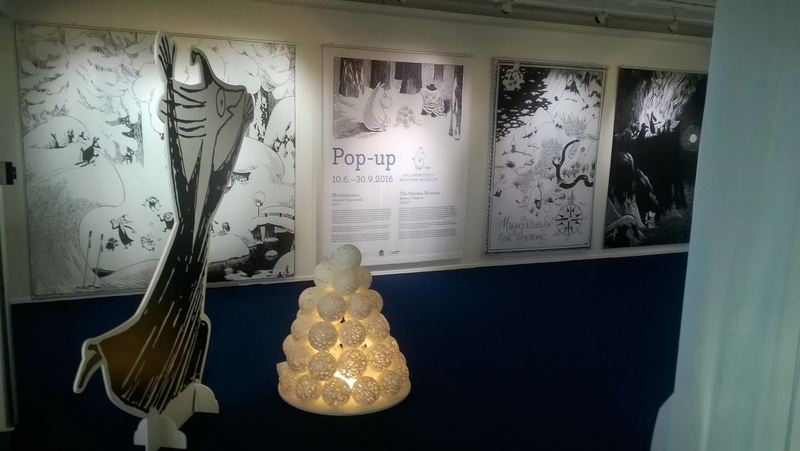 The first installment is a bit off-topic: whilst waiting at Helsinki-Vantaa airport for my return flight to Berlin, I came across a Moomin Museum pop-up exhibition. 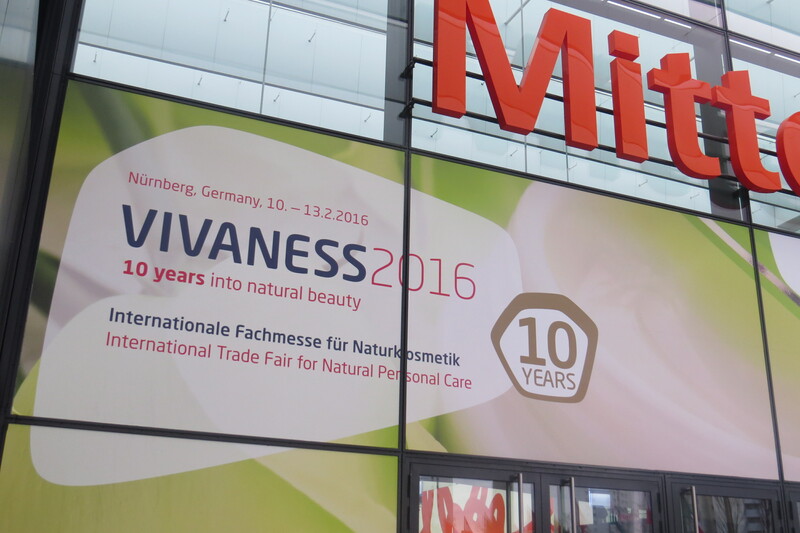 Last week I was in Nuremberg to attend Vivaness, Europe’s biggest organic C&T trade fair. This year, Vivaness celebrated its 10th anniversary; happy birthday! The official trade show statistics speak for themselves: organizers Messe Nuremberg have announced that 48.000 visitors from 132 countries visited Vivaness and its companion trade show Biofach (the world’s biggest organic food show. EVER! ), an increase of around 7% compared to 2015. Altogether there were 2.544 exhibitors from 77 countries at both shows (Vivaness: 245 companies from 33 countries) and you can imagine how busy the trade show centre in Nuremberg was. Biofach/Vivaness always has a fantastic atmosphere: different languages everywhere, people rushing around like mad, exciting new brands to discover and interesting people to talk to…it’s one of my favourite German trade shows. So let’s dive right in: here are some of my favourite brand discoveries from Vivaness 2016! 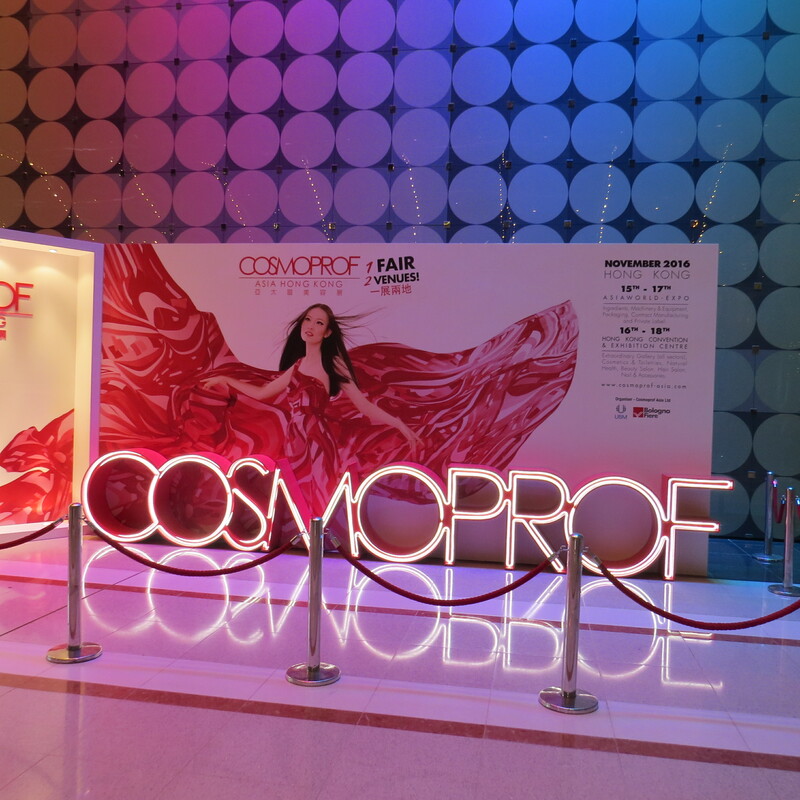 Also, this article is even longer than my show report on Cosmoprof Hong Kong 2015 – you have been warned. 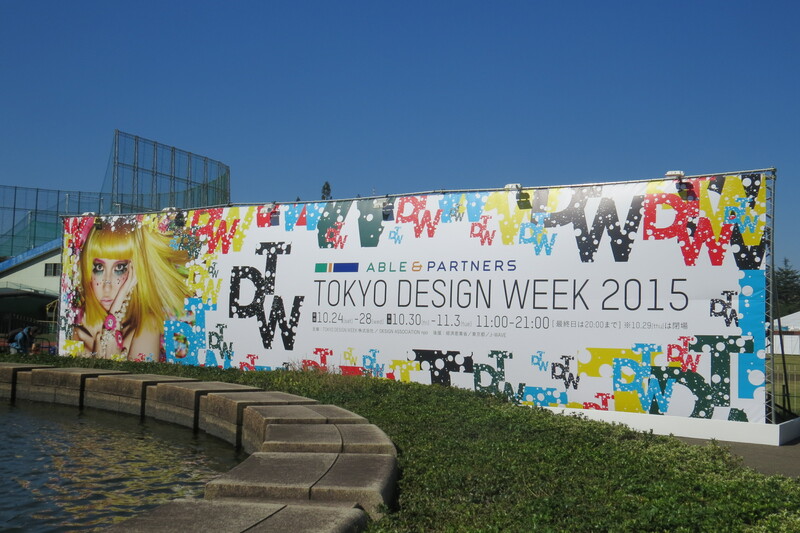 From 24th October to 3rd November 2015, Tokyo Design Week celebrated its 30th anniversary with the biggest and most spectacular show ever. Granted, it was only my second time at Japan’s most important design trade show but the whole event was on a much bigger scale than in 2014, with a number of new exhibition sections. This year they also had a central festival/food tent which hosted live bands, DJ sets and other events. I was lucky enough to catch a gig by Japanese indie band Noodles and became a fan straight away. Amongst my favourite shows this year was the Robot Inspired Exhibition (featuring famous android girl Asuna, a robot band and some seriously intriguing examples of 3D facial and motion capturing!). 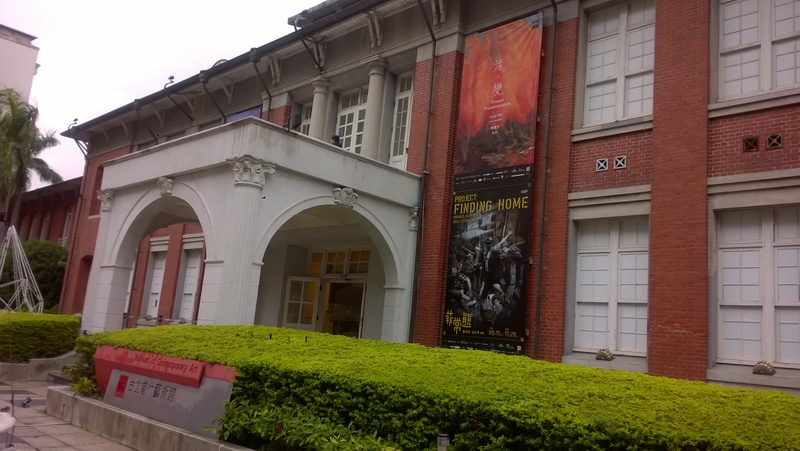 The Schools Exhibition – young designers from different Asian design institutes and universities – was also very worthwhile. And then there is Creative Life: the main TDW exhibition in which brands and companies from all over the world present their take on how we might live, communicate and interact in the future. 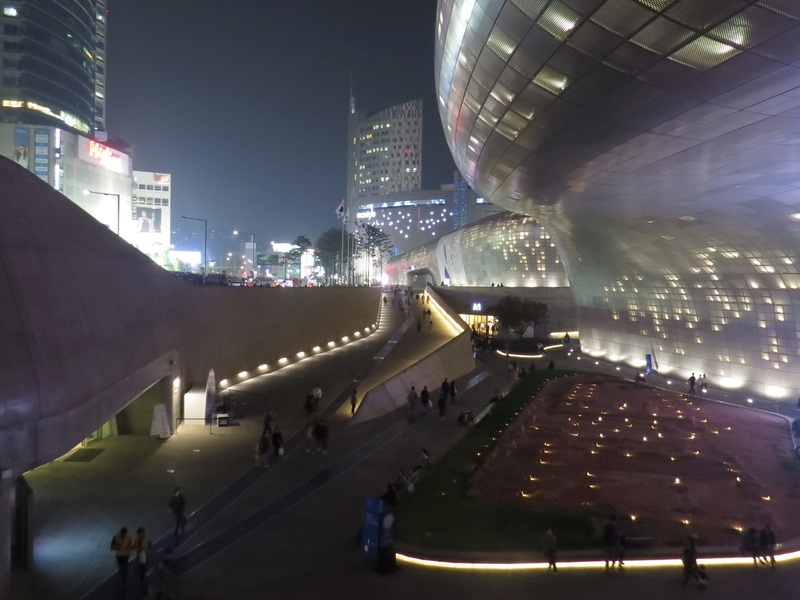 One of the things on my to-do list for this trip to Seoul was a visit to Dongdaemun Design Plaza (DDP), a landmark building designed by architect Zaha Hadid. Around ten years ago the city of Seoul decided to redevelop the old Dongdaemum stadium site into a central location for culture, creativity, education, design and commerce. In 2007 the city held an international design contest and the winner was Zaha Hadid’s “Metonymic Landscape”: a three-dimensional fluid structure decorated with over 40,000 aluminium sheets. DDP is a truly spectacular creation (especially at night-time – there’s a definite space ship vibe!) and according to the official website, it is also the largest three-dimensional amorphous architectural structure in the world. The DDP opened in 2014 and houses a design museum, several exhibition and conference halls and a very cool design store plus a central square (Oulim Square). 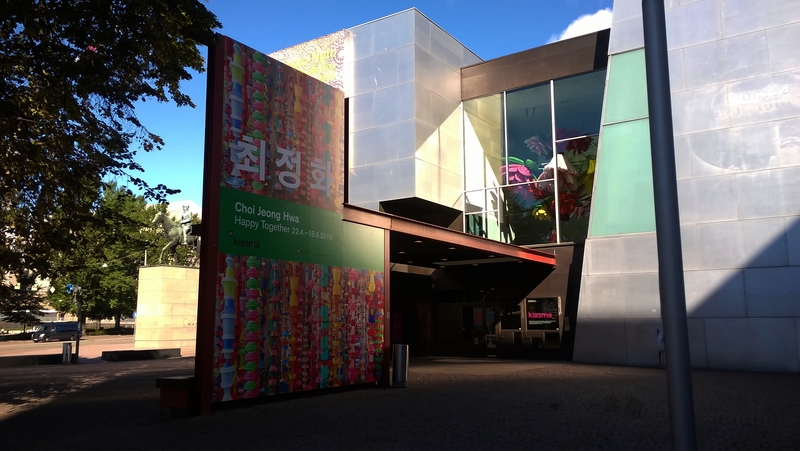 The whole ensemble sits next to Dongdaemum History & Culture Park which in turn incorporates a number of buildings and attractions – potentially confusing but everything is clearly signposted and there are fold-out maps available, so it is comparatively easy to navigate the site. DDP has a busy event schedule – the bi-annual Seoul Fashion Week is currently taking place in Oulim Square – and there are always exhibitions and installations to look at. At the moment, DDP is hosting “Alessandro Mendini: The Poetry of Design” which celebrates the work of the renowned Italian designer and architect. I was familiar with Mendini’s designs for Italian homeware brand Alessi but didn’t know much about his other work so I decided to check out the exhibition. Click on the link below for more pics! Up until a few years ago, my street was quite boring. It’s right in the middle of what used to be the governmental area of Eastern Berlin: the building I live in is surrounded by offices, ministries and embassies. Including the North Korea embassy, by the way: if you’re ever in the neighbourhood check out their glass-covered information case at the entrance – very brightly coloured pictures of various Kims and happy-looking North Koreans and beautifully written communist propaganda (North Korea is the most prosperous place on earth, in case you didn’t know). Anyway, over the last couple of years there’s been an influx of Internet start-ups, media agencies and galleries which is really brightening up the neighbourhood. Like Studio Picknick Berlin, an arts space which must have opened at some point this year; all of a sudden they were there! And they have the most beautiful exhibition on at the moment: The Aluminium Garden, a collaboration between artist Toshihiko Mitsuya and architectural firm June 14 Meye-Grohbrügge & Chermayef. 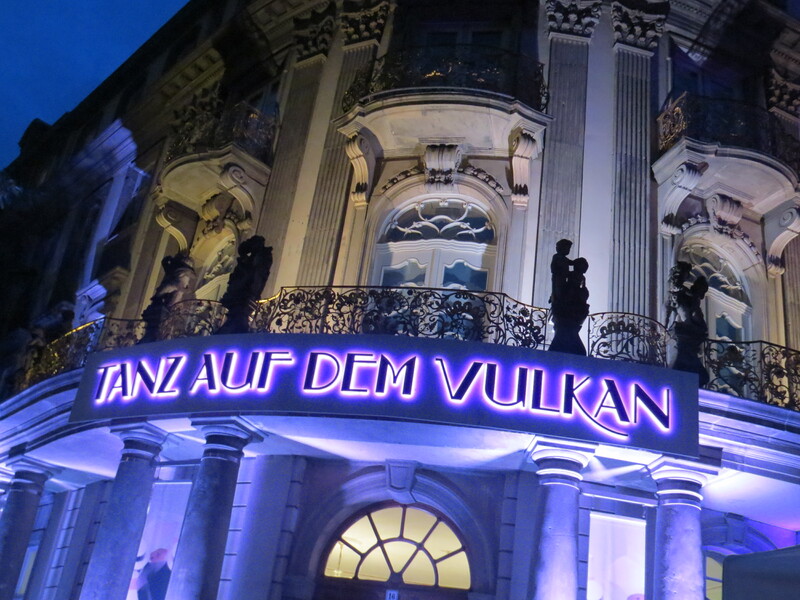 Yesterday evening I attended the opening of Stadtmuseum Berlin’s new exhibition: “Tanz auf dem Vulkan” (Dancing on the Volcano) – Berlin’s “Golden Twenties” as reflected in art and design. The Weimar Republic (a historical epoch defined as extending from 1918, the end of WWI, to 1933, the year when Adolf Hitler became German chancellor) is one of the most interesting, complex and, of course, pivotal periods in German history. Tanz auf dem Vulkan approaches Berlin’s Weimar Republic from a different angle. Rather than analysing the political, social and economical aspects of these fifteen years and what they were leading up to (depressing and very grim since we all know what happened), the exhibition highlights a different side of the Weimar Republic: the hedonistic and colourful lifestyle, culture, art and design of Germany’s capital in the Roaring Twenties.